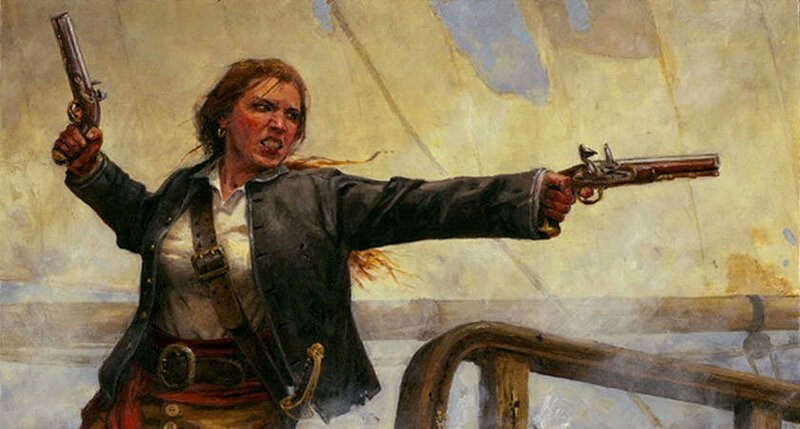 YouTubeFearsome pirate Queen, Grace O’Malley. Our world’s history is chock full of dynamic and influential women. Only a select few, though, were known for their warrior spirit. Some of these 11 women warriors have been immortalized in plays and Hollywood movies, like Cleopatra. Others are unsung heroes whom you may never have learned about in history class, like Ana Nzinga. But all of these women warriors fought back against a male-dominated world. These powerful female fighters warred against the patriarchy through their physical and mental strength and ultimately showed that women are just as capable of leading armies and nations as men are. What’s more, women warriors can often do it better. 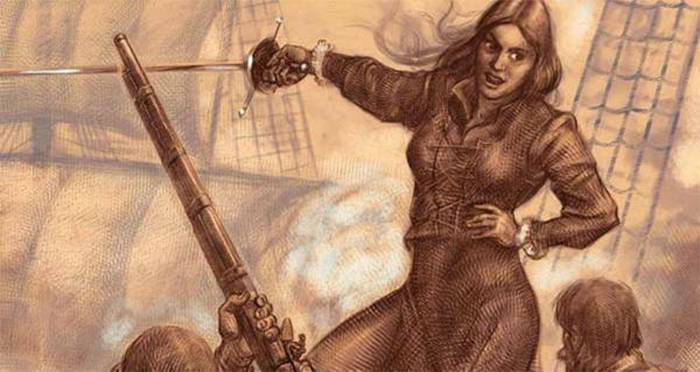 Indeed, before there was Wonder Woman, there were these 11 women warriors. 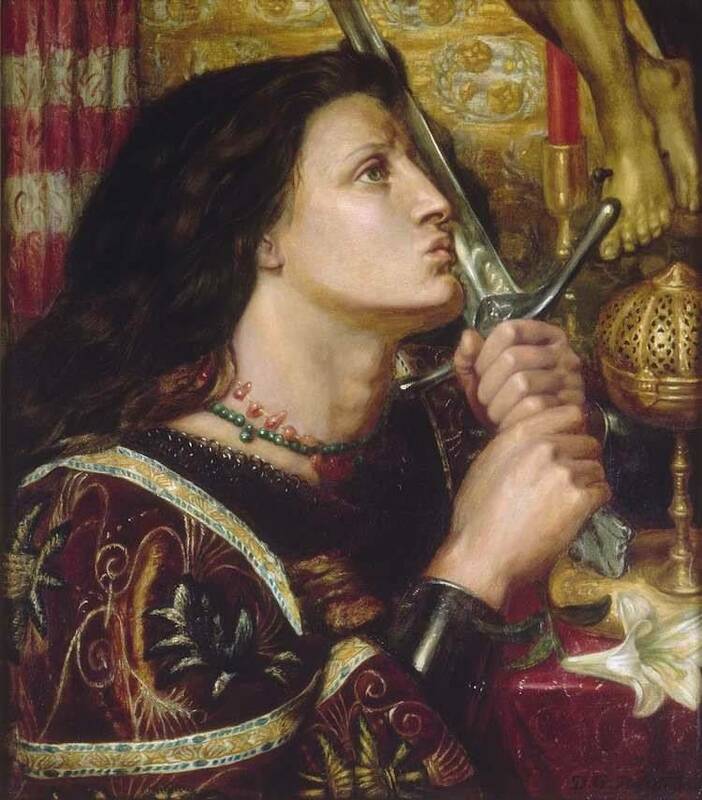 Joan of Arc is one of the world’s most famous women warriors. She was a natural military leader and when she took up swords against the English to lead the French forces to victory, she cemented her place in the history books. As a young girl, Joan of Arc had visions and believed that she was chosen by God to lead the French to victory against the British. Joan of Arc had no military training but convinced Prince Charles of Valois to let her command a French army in battle anyway. She successfully led French forces to a win in a battle in the city of Orléans and with that victory, she won the respect she needed to keep fighting and commanding. In the early 15th century, Joan of Arc led a regiment against the English during a portion of the Hundred Years’ War. For an entire year, she donned men’s clothing and a cropped haircut and warred against Anglo-Burgundian forces. Wikimedia CommonsJoan of Arc when she was captured. Unfortunately, even the fiercest of warriors aren’t immune from capture. 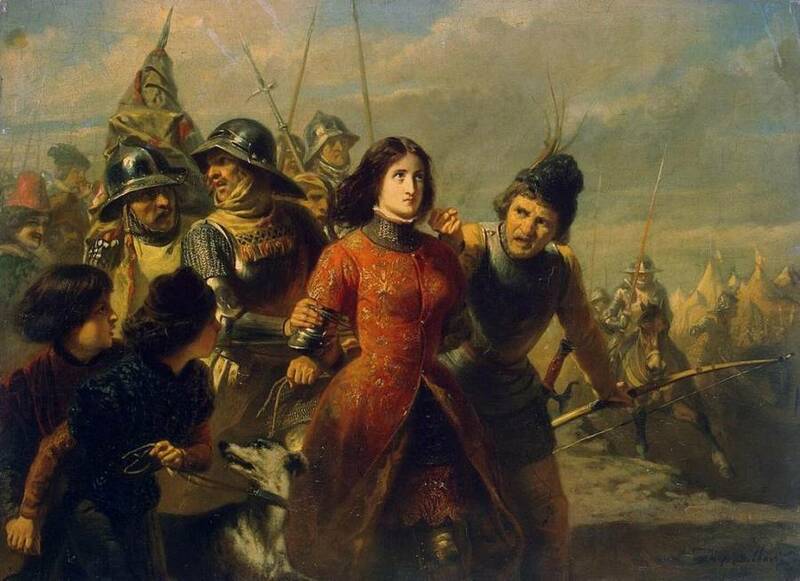 Acting under orders given by her king, Joan of Arc confronted an English attack near Compiègne in 1430. She was captured, jailed, and charged with more than 70 crimes. At just 19-years-old she was sentenced to death by burning for her charges. 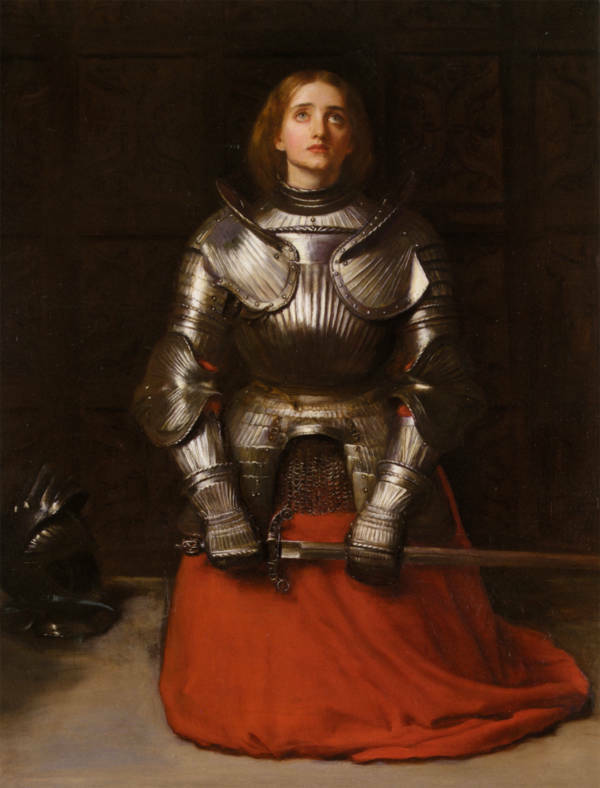 20 years after Joan of Arc’s death, her name was finally cleared. She was eventually canonized in 1920 and is regarded as one of the patron saints of France.